Welcome to this exquisite 2BD/3BA property in the heart of Reseda! 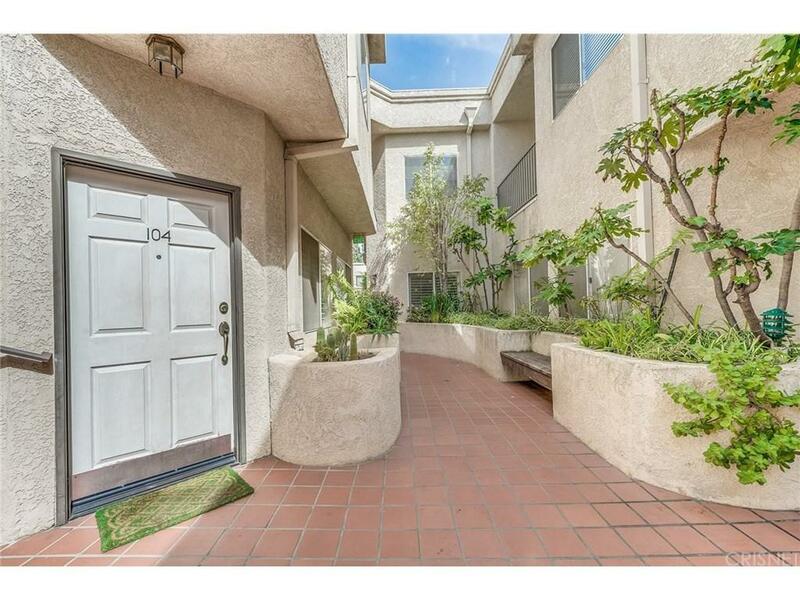 This gorgeous townhouse is a spacious 1,057 sq. ft. with an open floor plan layout that feature wooden flooring, shutter blind windows, and charming touches throughout the home. The living room is cozy and welcoming with its own fireplace and ample amounts of natural lighting. A modern tray ceiling in the dining room gives an artistic touch and height, with a gorgeous dropped light fixture to complete the look. 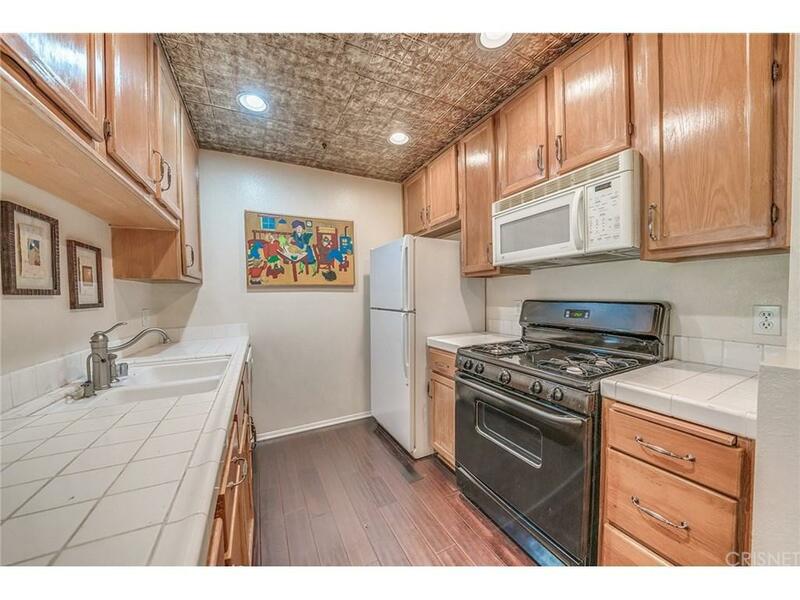 The kitchen is open and has been well maintained with ample amounts of gorgeous natural wooden cabinetry. As you make your way up the charming staircase, you will see the master bedroom and the second bedroom. Master bedroom feature its own private balcony, a walk in closet, and an en-suite bathroom with a large skylight in its high ceiling. Laundry room is also located upstairs as well. This property also provides gated parking and guest parking. 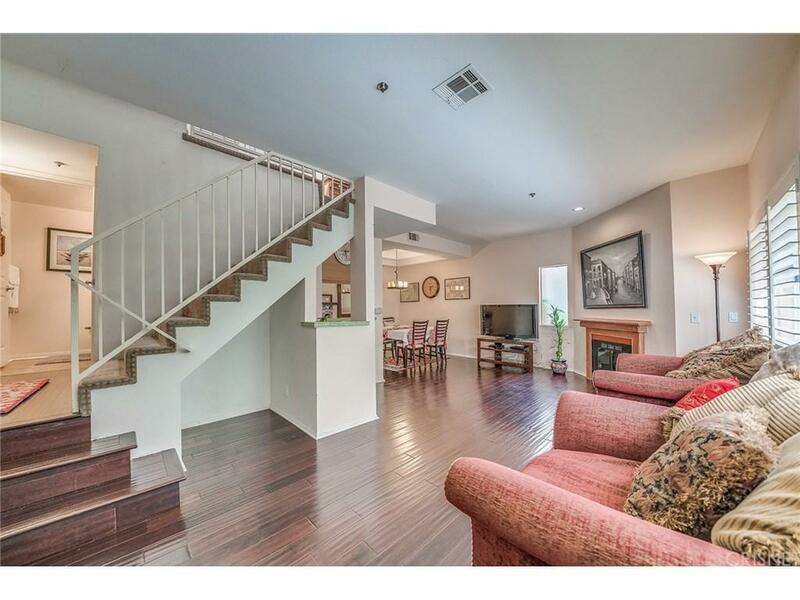 This home is conveniently located near many restaurants, shops, and the Northridge Fashion Center! 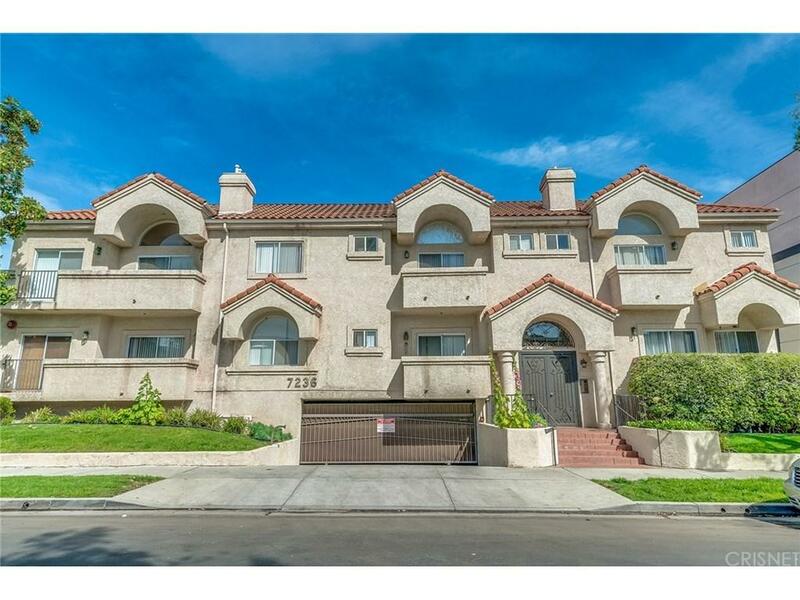 Sold by Jhon Cordova BRE#01831579 of Keller Williams Encino-Sherman.